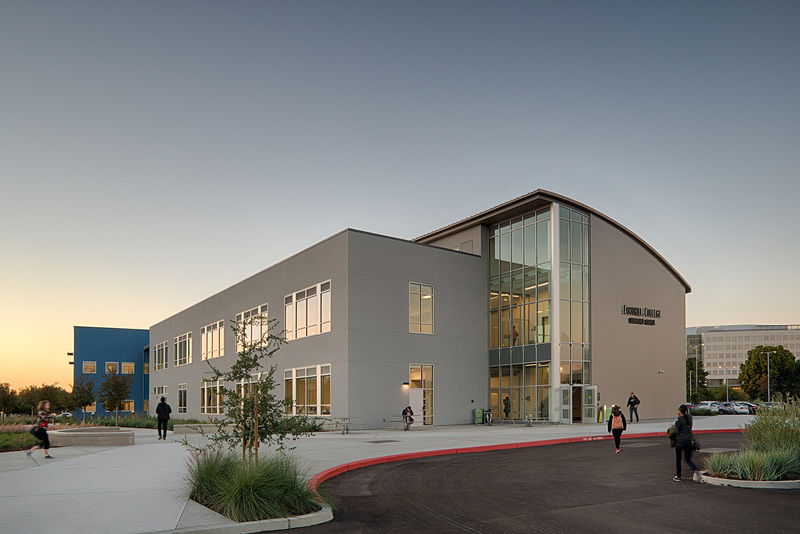 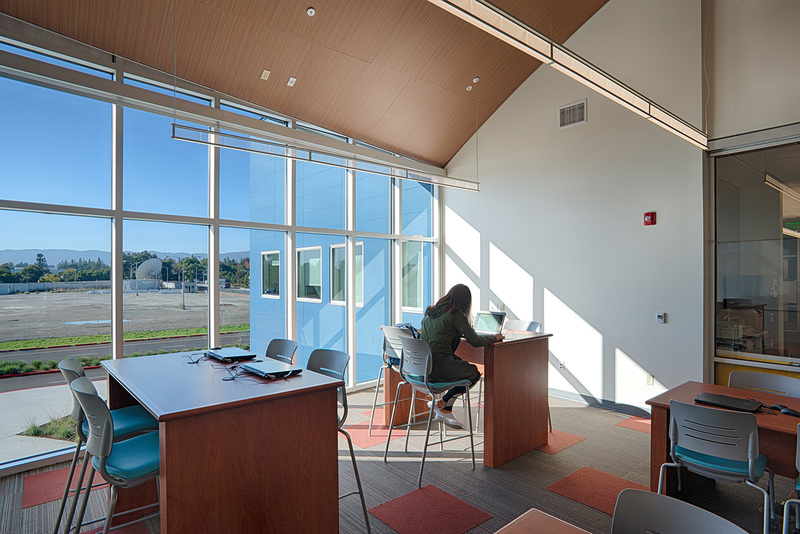 Lionakis worked with the Foothill-De Anza Community College District on the new Education Center project located at the former Onizuka Air Force Station in Sunnyvale, CA. 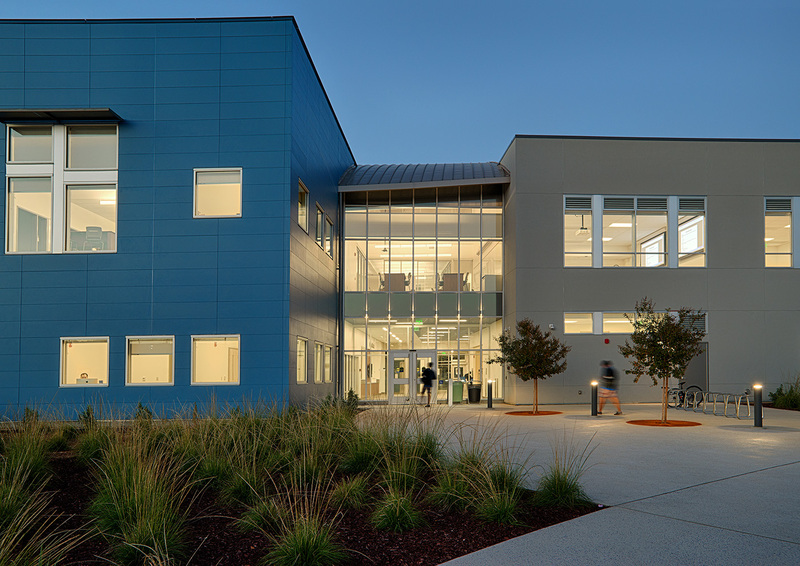 The facility provides a dynamic learning environment that fosters excellence, opportunity and innovation in meeting the educational needs of the Districts diverse student population. 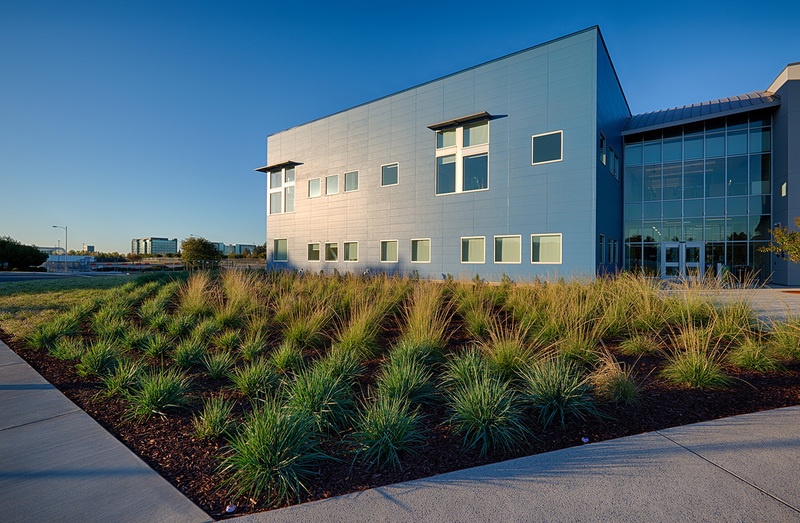 The first phase of the project, consisted of a new 50,000 square foot building on approximately nine acres and provides a permanent home for the Education Center. 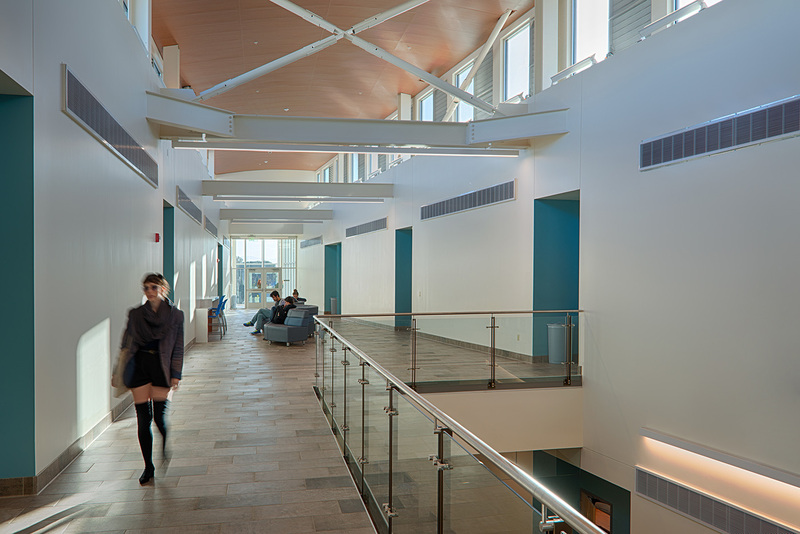 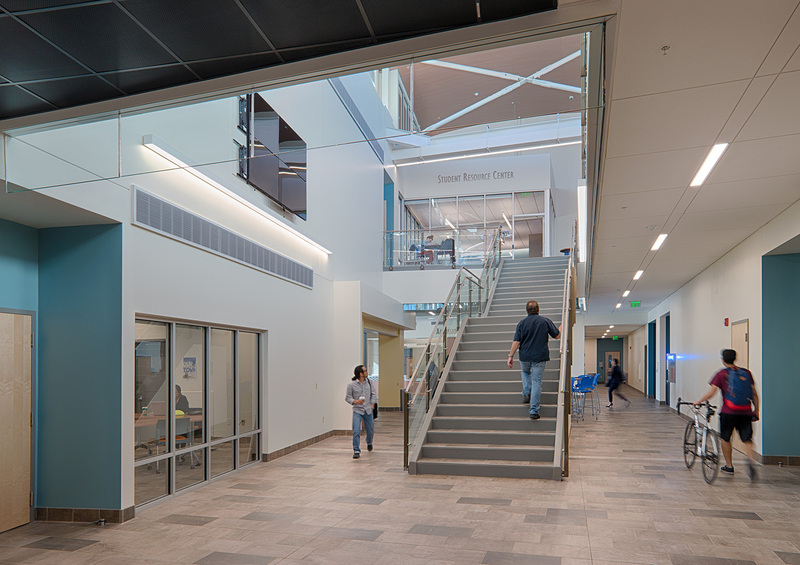 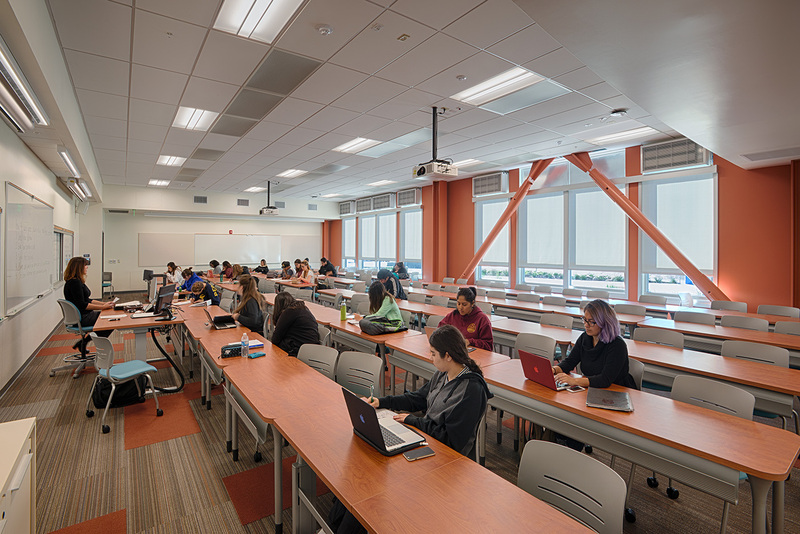 The Center includes administrative spaces, student services, faculty office and group study spaces in support of the 24 instructional classroom and lab spaces. 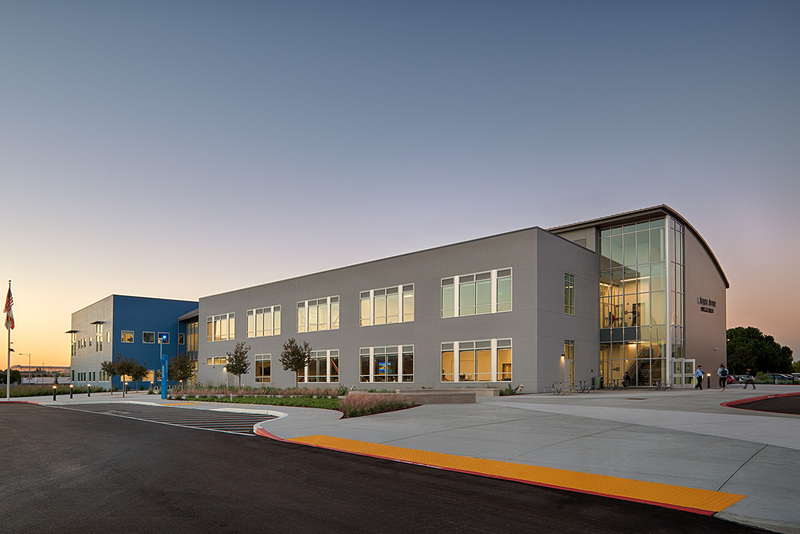 The facility is designed to fit into the high tech environment of the Silicon Valley. 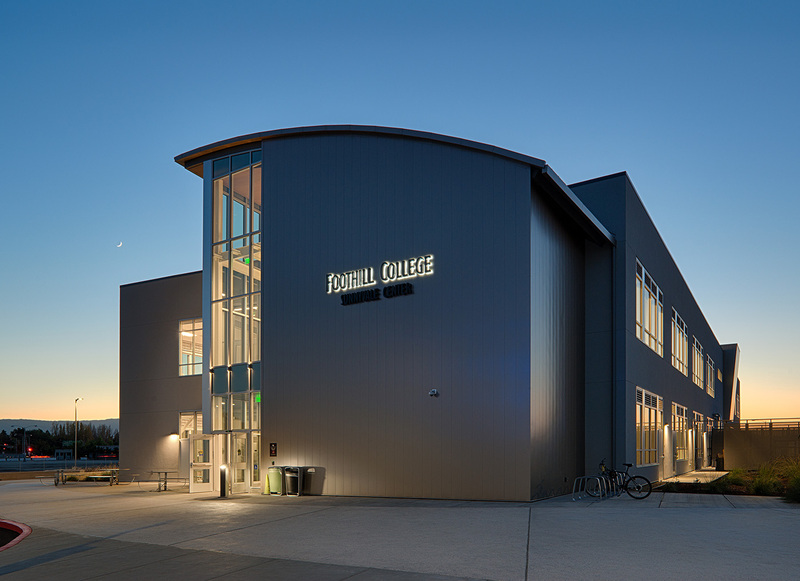 This project has been awarded LEED Platinum certification and will act as a visual tool for teaching building systems and sustainable design.